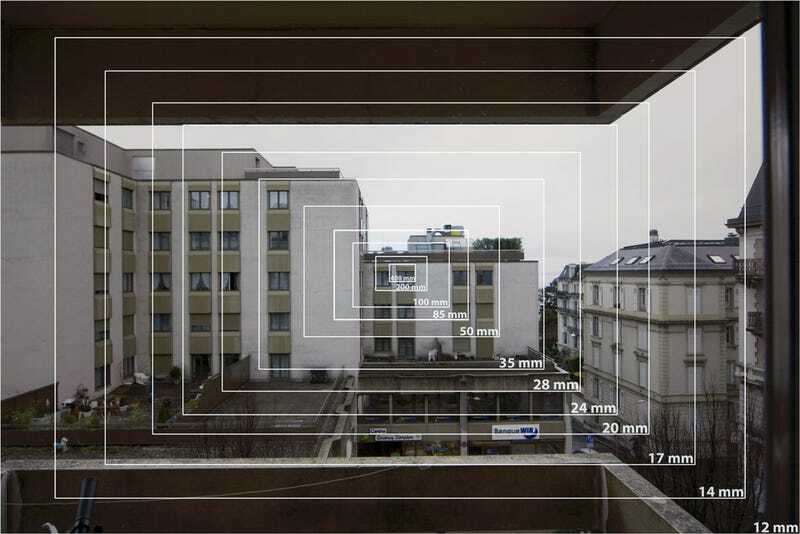 Poll: What is your favorite focal length? Most photographers have a favorite focal length or range, which some of us don't even realize until a bit of thought is put into it. Perhaps you have a favorite prime lens, or you found a sweet spot on your zoom. Or maybe your typical subjects require a specific length, whether portraits, action, or macros. What do you lean towards? Since we shoot with such a wide range of brands and bodies, take full frame equivalence into account and remember to factor your sensor size when voting! So here we have it. As everyone responded to this post, I tallied up the brands. It would be interesting to see what the general preference is, so cast a vote and back it up in the comments!